The White Flame – the Flame of Power, Wisdom and Truth. 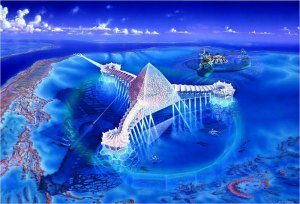 We now entering a new phase of the deep remembering on mankind of what it has lost with the fall of Atlantis, Lemuria, the Lyon Kingdom (Lyra), and Elysium – the first ever civilization on earth. In that this has to do with the pyramid energies we have lost with most of the original pyramids being so deeply buried and purposefully hidden from mankind, as the Intergalactic Counsel vowed that mankind would not be able to access their energies and diamond/whitegold energy grids again, until they had learnt to use the energies released in a responsible manner. The White Flame – the Flame of Power, Wisdom and Truth..